What’s new in Magnet Voice? We’re delighted to announce that Magnet Voice has received a major update giving you even more functionality than ever before. The telephony platform update gives the end user a fresh new interface, access to video conferencing, instant messaging and a Google Chrome Extension. Who would have thought a phone system could do so much? The video conference rooms allow you to create, book or join a conference call on Magnet Voice. Use both voice and video or just voice on any conference call. 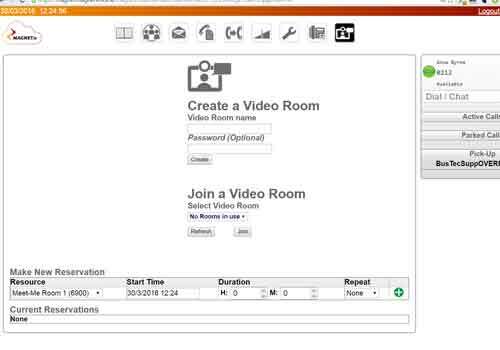 The video conference rooms are fully password enabled and it’s easy to share conference call details from the admin portal with attendees. The ‘MagnetVoice Cloud’ chrome extension is downloadable from the Google play store and allows users to easily make and take calls from their browser, gives one-click access to the online portal and enables click-to-call straight from webpages. Quickly chat to colleagues and contacts in Magnet Voice’s instant messaging platform in the online portal or with the chrome extension. 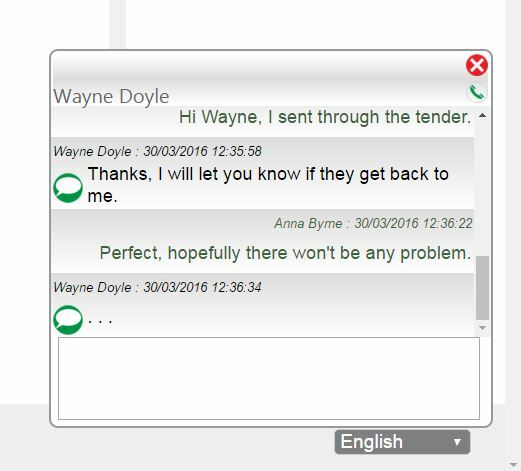 Having instant messaging built into the your telephone system allows your staff to gain all the benefits of chat without the distraction of using an external tool. Magnet Voice’s new and improved user interface has easy to navigate menus and simplified user settings to ensure you can get up and running faster than ever before. We’ve also introduced a brand new colour scheme and updated the admin portal to be much more user friendly. Hosted in the cloud – access and control your office portal from anywhere in the world. No line rental fee – because Magnet Voice is a cloud phone system all you need is an internet connection, not a phone line, so you save on your line rental fees. 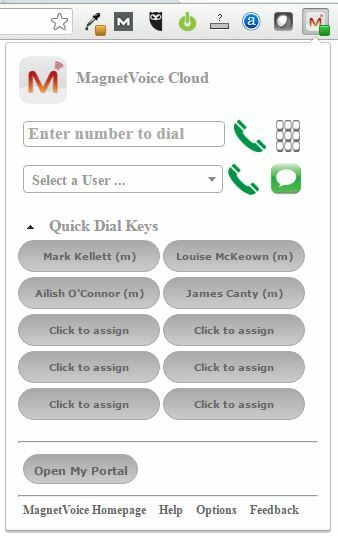 Magnet Voice App – Magnet is the only telco in Ireland offering the ultimate flexibility of having your landline phone functionality on your mobile through an app, so wherever you go your landline goes to. Financial Savings & Value – one solution for all your staff with competitive rates and enterprise features. Scalability – as your business grows and moves premises you need never worry about changing your landline phone numbers. Magnet’s numbers aren’t tied to an exchange so as you move they move with you. Softphone for PC or laptop – don’t want a clunky handset on your desk? No problem, you don’t need one! Voicemail to email – get your voicemails emailed to you for convenience.